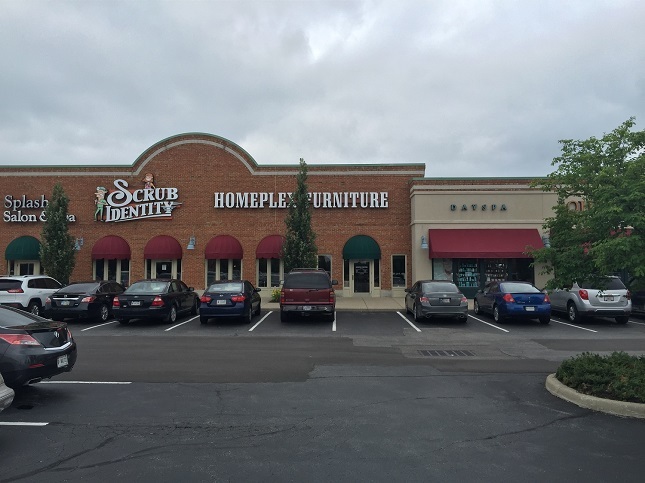 HomePlex Furniture in Indianapolis, Indiana has been in business since the Spring of 2010. Our vision is a interior design store with furniture that is stylish, made to last, and sits like a dream with endless options. This is something most stores no longer shoot for. We will educate you on why our furniture made is better from the inside out. HomePlex is a locally family owned and operated business allowing us to have the best customer service and best product knowledge in the furniture industry. We HONESTLY sell the highest quality sofas made. Most of our customers have purchased expensive furniture in the past and it didn't last and was uncomfortable. We feature the finest sofas and sectionals with 8 way hand tied construction. We sell furniture made by smaller family owned manufacturers (some made right here in Indiana) verses the big names other stores sell. This is a HUGE value for our customers! You is paying for the quality of the product, not a huge marketing budget from a large furniture manufacturer that is owned by large investment parent company. Our showroom also features solid USA hardwood bedroom and dining room furniture that is USA made with many size, finish color and fabric options. We use a Conversion Varnish Finish on most items. We only sell top quality, luxury furniture. We offer Living Room Furniture, Dining Room Furniture, Bedroom Furniture and accessories. HomePlex Furniture is the best USA made Furniture Store in the Indianapolis and Carmel, Indiana furniture area. We sell furniture that is "Made Like They Used To" with a modern style. Furniture is our passion visit us to see why!